House Appropriations Committee Chairman Rodney Frelinghuysen (R-NJ) said today that the first continuing resolution (CR) will last through December 7 and that it will be attached to the conference report for the Labor-HHS and Defense spending bills currently being drafted by House and Senate negotiators. A CR will be needed for programs and agencies not funded by the spending bills signed into law before October 1. The short-term CR is intended to create more time for Congress to address the remaining appropriations measures. 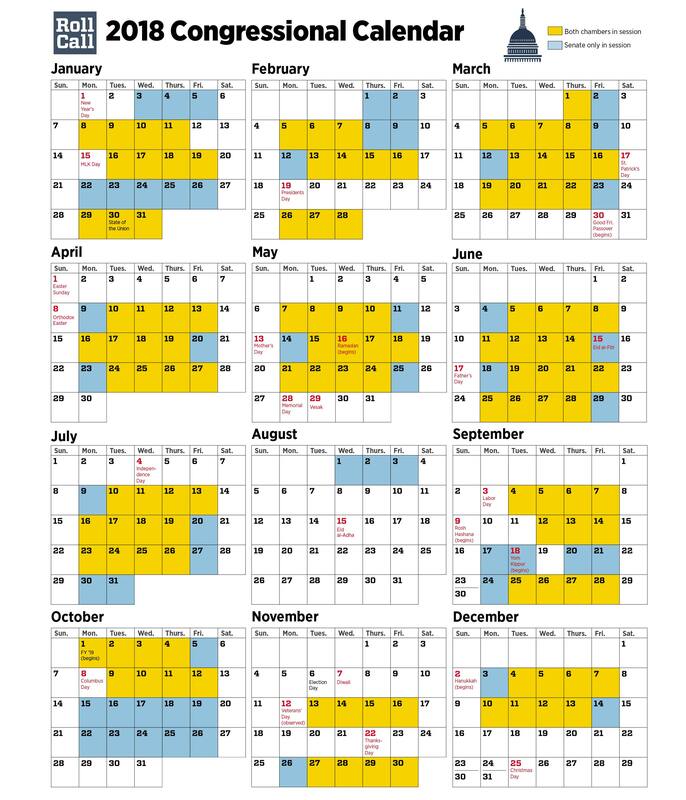 It remains to be seen just exactly how many appropriations bills will be enacted by the October 1 deadline.